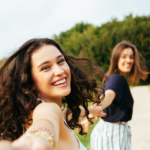 The aim of homeopathy is to bring about wellbeing. and promotes harmony and health. 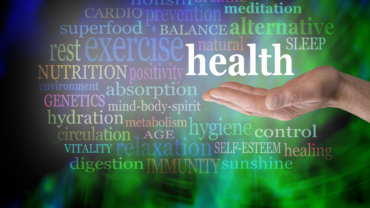 to help with chronic and acute health conditions. as the 2nd most prevalent therapeutic system in the world. 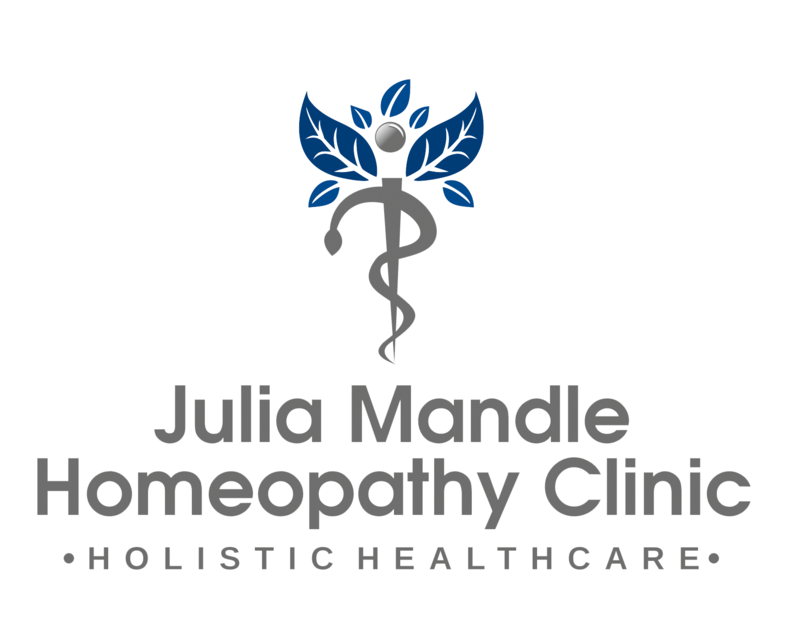 Welcome to Julia Mandle Homeopathic Clinic where your health issues are addressed holistically by a qualified Practitioner. Whatever your initial motivation, I will always look at both body and mind, as they are intimately connected. 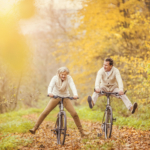 By addressing both these levels, homeopathy can rebalance your whole being. 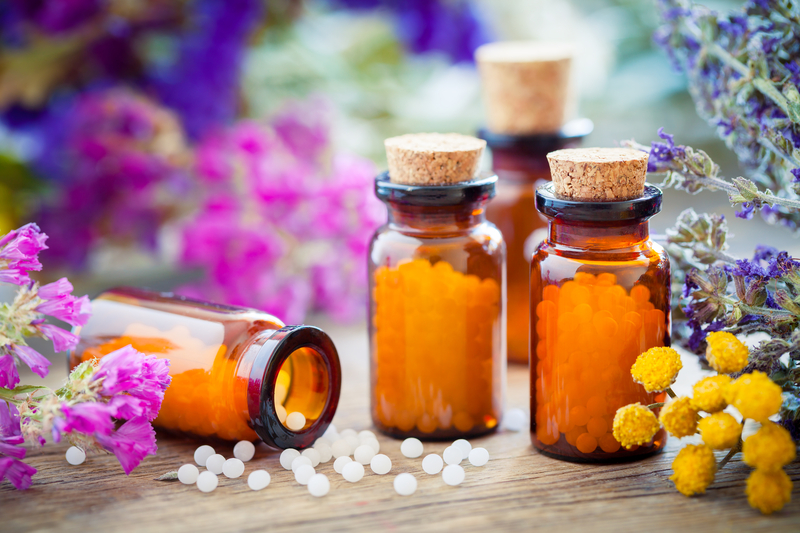 In 2004, the World Health Organization stated that homeopathy was the second most used medical system worldwide. 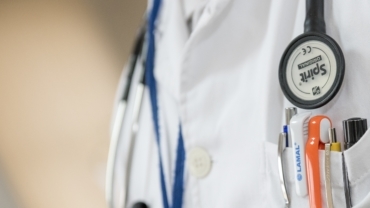 In a study at the NHS Bristol Homeopathic Hospital 70.7% of 6,544 follow up patients, treated for a wide range of chronic medical complaints, reported positive changes. 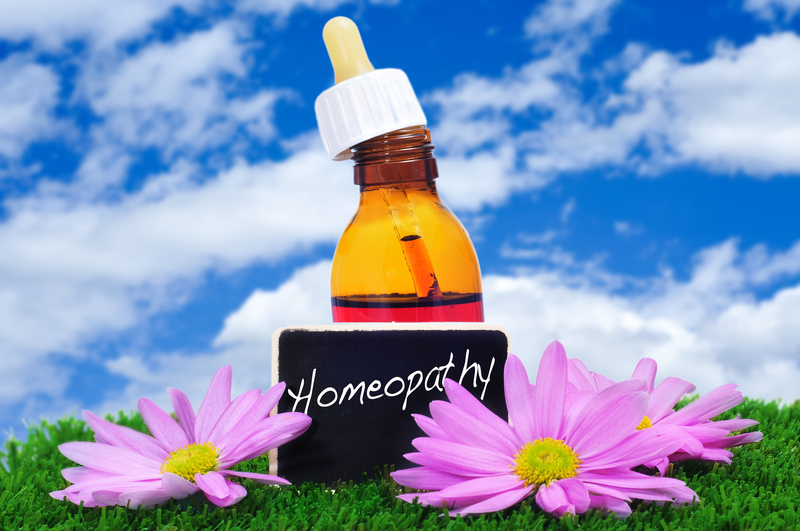 Worldwide, over 450 million people use homeopathy on a regular basis. 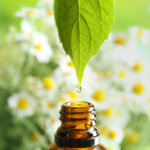 Homeopathy is a system of natural healthcare that has been in worldwide use for over 200 years. With an excellent safety record, homeopathic medicines are non-toxic and can be used by babies, children and during pregnancy. 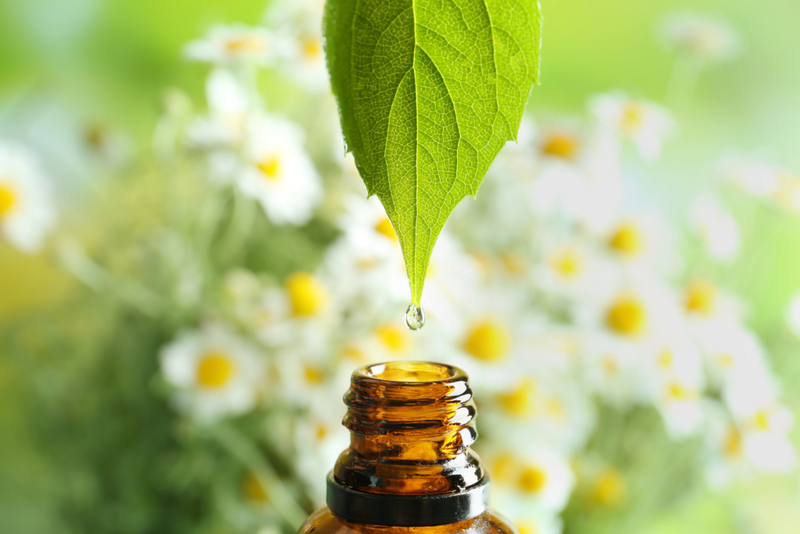 Homeopathy can be safely used alongside conventional medicine. 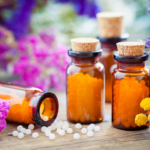 Homeopathy differs from conventional medicine in that it is aimed at stimulating the body’s own natural healing ability instead of suppressing symptoms. Homeopathy is not a placebo due to the observed effects of treatment on animals and babies. Julia made an impression on me from the first moment. She is professional, through, and seems very knowledgable and skilled in her trade. The remedy she prescribed worked wonders for me. I could never thank her enough. after years of seeking relief through different treatments, and other homeopaths I finally feel great. I highly recommend Julia’s homeopathy clinic. She is an amazing healer. Julia seeks out world experts to educate herself in Homeopathic medicine. 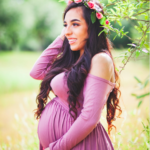 Using this knowledge she has developed a methodical and thorough approach making sure she finds a suitable remedy to suit her patients. 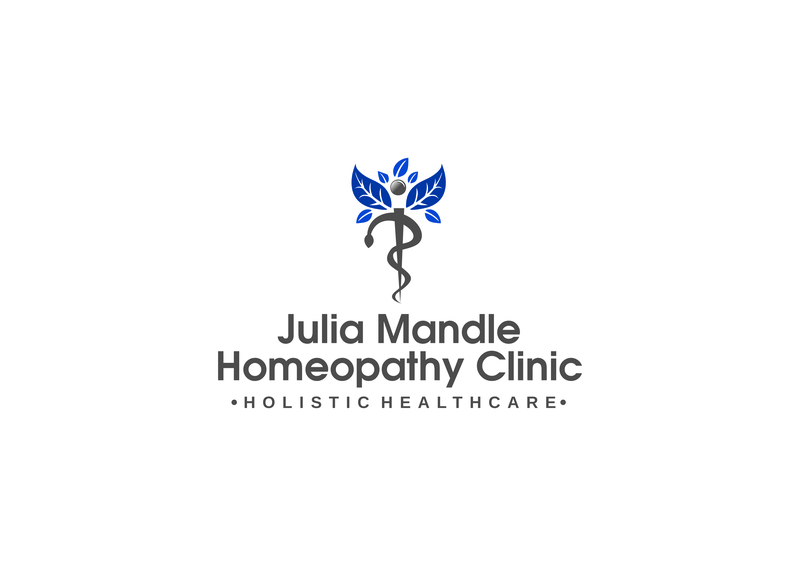 Through her treatment she has helped me to manage a chronic condition without the need for repeated anti-biotics, I have no hesitation in recommending Julia as a homeopathic practioner. Chartered Physiotherapist and Accredited Clinical Educator. Julia has an exceptional knowledge of homeopathy. 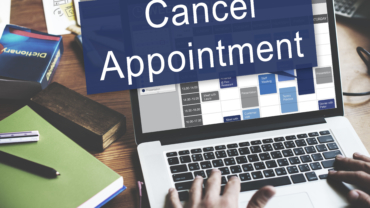 She gets to the root cause of the problem and helps by selecting the right remedy. I would highly recommend her to others. 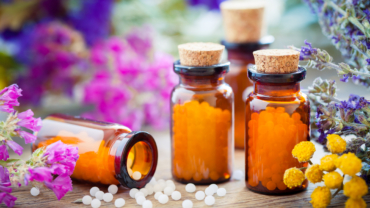 The World Health Organisation’s Traditional Medicine Strategy 2014-2023 states that Universal Health Coverage (UHC) is only possible by integrating Complementary and Alternative Medicine (CAM) services including Homeopathy into the healthcare delivery. Homeopathy treats YOU, not your DISEASE label. 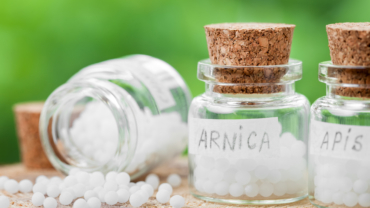 While conventional drugs work by suppressing or masking symptoms, the aim of Homeopathy is to address the underlying problem. 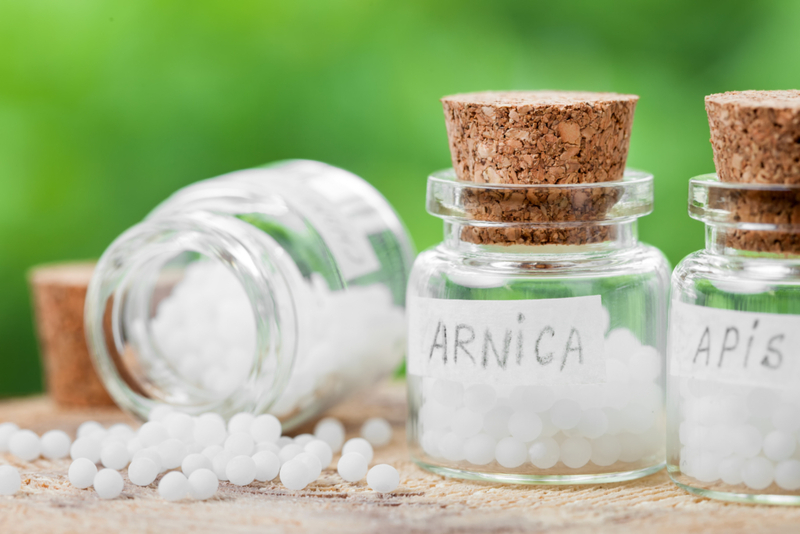 Is Homeopathy always a slow-acting medicine to be taken life long? 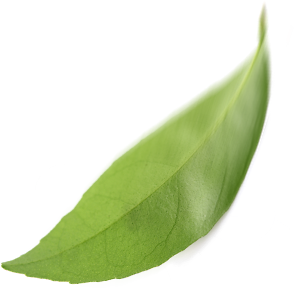 It is a myth that homoeopathy is slow acting. 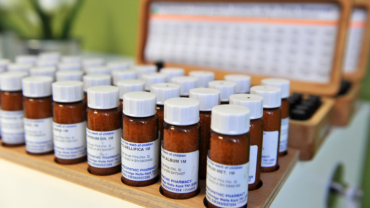 Homoeopathy is in fact fast acting in acute conditions such as fever, diarrhoea, vomiting, etc. However, most of the times what happens is the patient comes to us with long history of chronic illness. Therefore the treatment takes time. For example, in chronic cases of arthritis, skin allergies, asthma etc. affecting the patient for 15-20 years the remedy must be given 6 months to a year to treat the problem effectively. 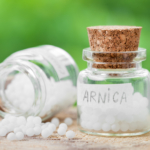 Do homeopathic medicines have side effects? Homeopathic medicines are prepared by serial dilutions to liberate it’s healing properties and contain no material substance in them. Hence, no side effects. 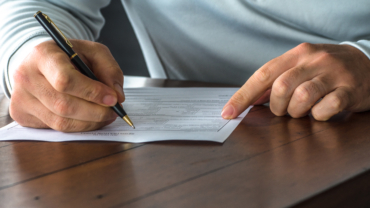 However, if homeopathic medication is taken without the supervision of a qualified homoeopath they can have adverse effects. Do we have different medicines for different complaints? 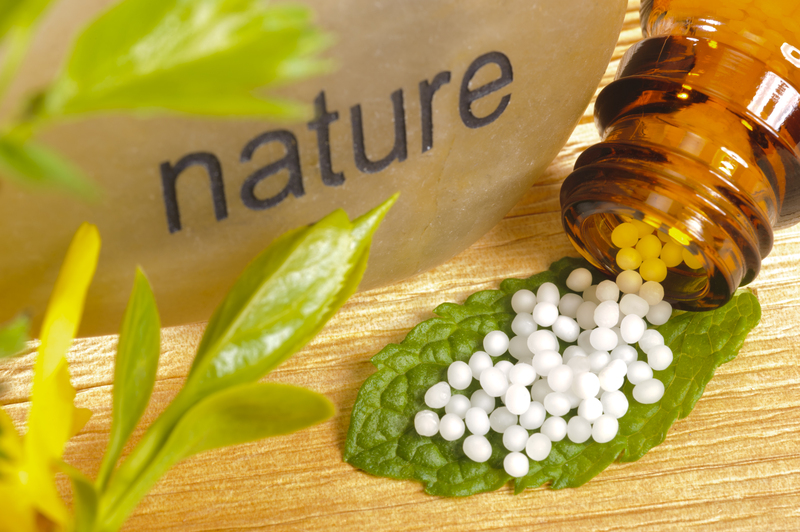 In homoeopathy we do not have separate medicine for head, nose, ears, throat, etc. We give one single medicine which affects the patient as a whole. There is no medicine for any particular disease but there is medicine for the patient who is suffering from the disease. A single remedy is chosen on the basis of holistic approach which treats different complaints of the same person. 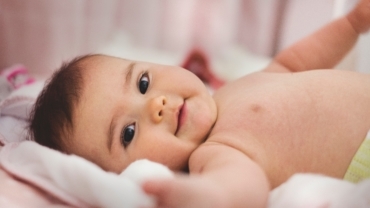 Can I use homeopathy for infants? Homoeopathy has excellent result in infants even few days or months old. Infant colic, fevers, colds etc. can be well taken care of.